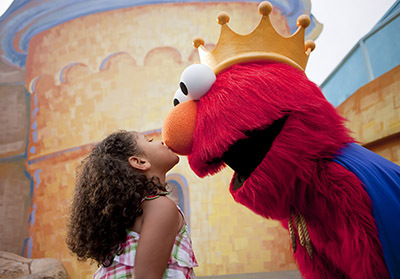 Auditions held at Busch Gardens Tuesday Feb. 27. Arrive at 5 pm to register. Auditions held at Busch Gardens Saturday March 3. Arrive at 1pm to register. I have a very extremely outgoing personality and love entertaining people! I have been acting singing and dancing throughout my life. And I’m looking forward to seeing what is out there. Please send them my way. Have great voice register for all music and am a very animated actress. Can also dance too.